On the 22nd of April 2009 there were three topics on the media’s lips. The Budget. Earth Day. And the launch of the World’s Most Expensive Suit. We weren’t responsible for Alistair Darling’s financial re-jiggery, or a global campaign for environmental responsibilty. 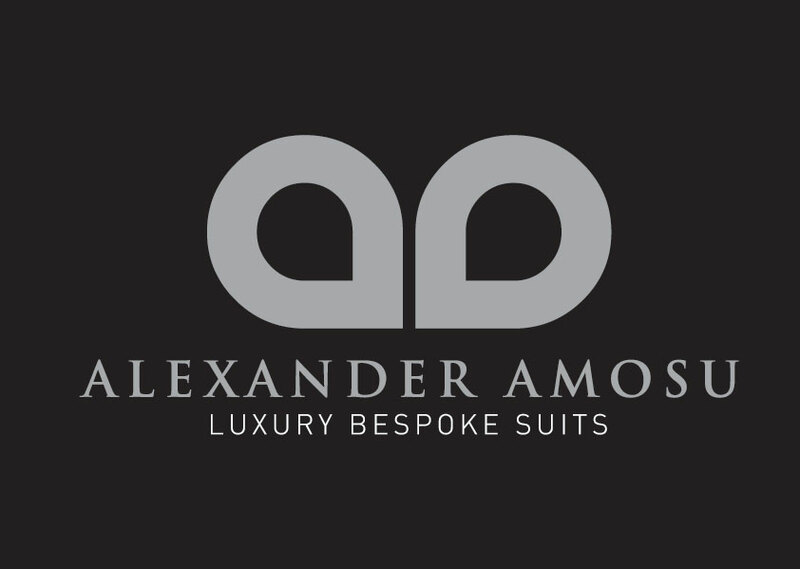 But Golden Goose PR was behind the reams upon reams of print, broadcast and online coverage as we counted down to the launch of Alexander Amosu’s bespoke luxury suit line. Our campaign, which had been building up for weeks, involved Lauras Wood and Hind accompanying an armoured Range Rover across the capital on a highly coordinated secret press junket. First stop was CNN, where The Suit (modelled by Alexander Prinz) was paraded and adored. Next stop was BBC Breakfast News, where similar adulation followed (no blue M&M’s in non-white dressing rooms for this garment, we can tell you). 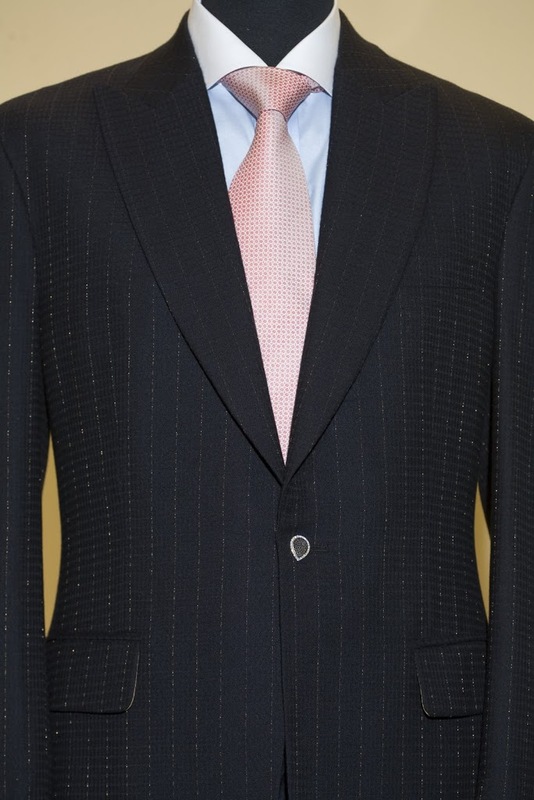 After its first two broadcast items, The Suit spent a few brief moments with Forbes Magazine, ABC News and The New York Post before heading to its launch party at Apsley tailors of Pall Mall. Golden Goose PR would like to thank The Telegraph, The Sun, The London Lite, The New York Post, the BBC and numerous radio stations for some truly brilliant coverage – and excitingly, there is much more to come.